Kamenitza knows that precious moments are easy to miss. 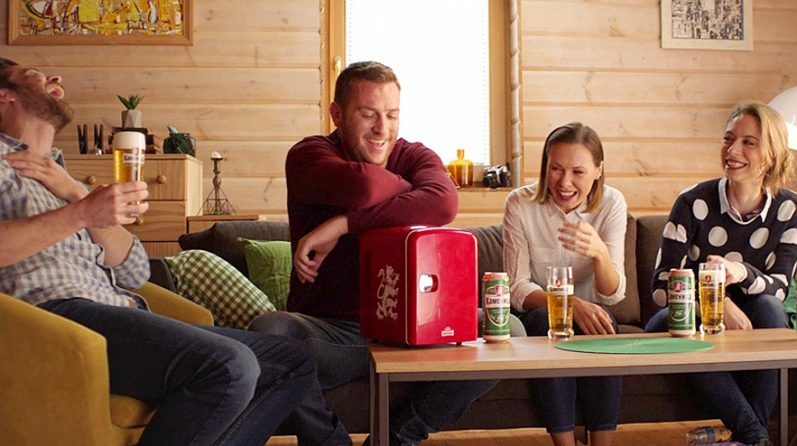 Hence the first Bulgarian beer brand gives away 2.000 mini fridges during its winter promotion. They are red, they are cool and they will keep your Kamenitza ice-cold and always at hand. Copyright © MullenLowe Swing 2019.